Posté le 22 janvier 2019 par Life for Paris. 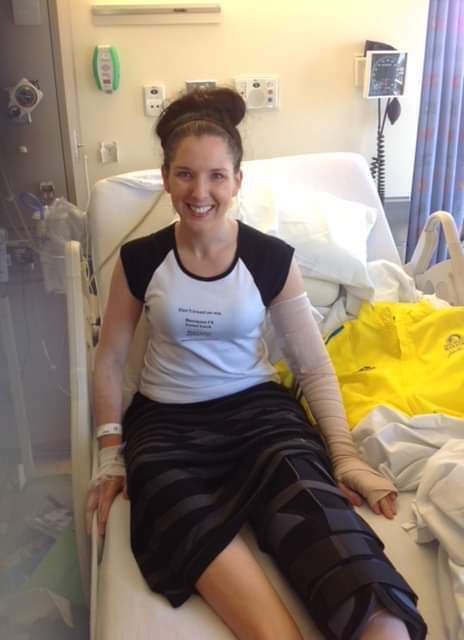 In 2013 Michelle was severely injured at the Boston Marathon. 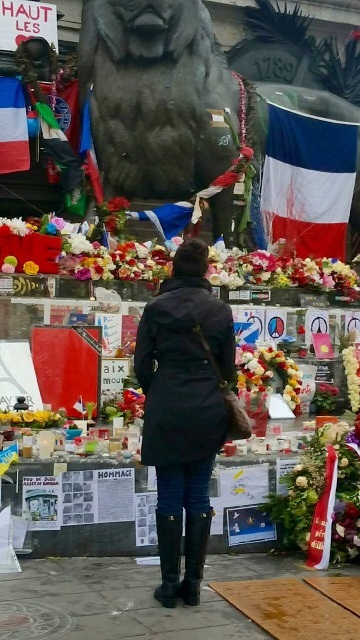 She runs this year for a charity supporting victims of the 2015 Paris attacks. On April 15th, 2013 I was severely injured at the Boston Marathon by one of two bombs placed in the crowds by terrorists. I was standing only a few feet in front of the first bomb. I suffered open blast and shrapnel wounds to the back of my left leg and my upper left arm, and both my eardrums were blown out. I spent weeks in the hospital and had to endure more than a half dozen surgeries. While I suffer from PTSD and ongoing problems with my ears, I physically function very well. 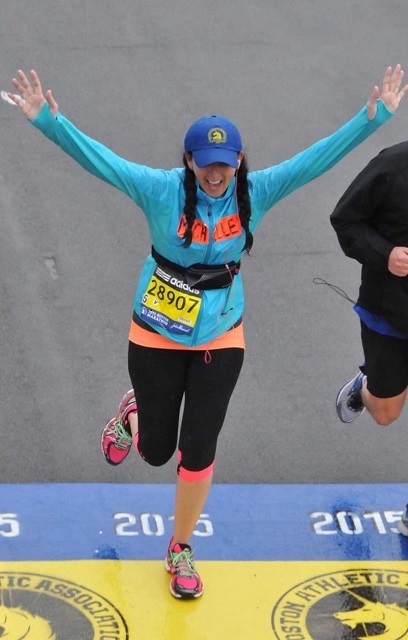 In 2015, I decided to run the Boston Marathon to prove to myself that I was stronger both mentally and physically. I continued on and ran the Paris marathon in 2016. Over the past few years I have become friends with many people in the survivor community in Paris, including members of Life for Paris. 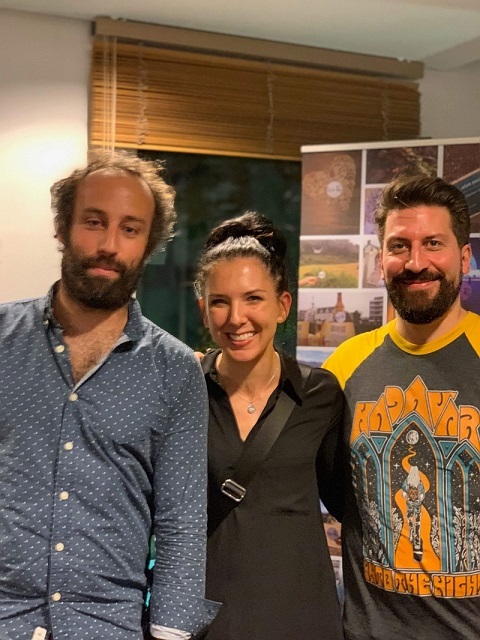 I recently noticed that Life for Paris was fundraising to help organize gathering for the children of victims, for aid to victims to assist in returning to work, and other projects for their survivor community. I’m asking all of you to help show the same love and support to this group of survivors that was shown to us here in Boston. Whether it’s $5 or $100 it’s all appreciated and I know it will be used to help people like me. Thank you for all the support during my horrible time in 2013, for the continued love, and for trying to understand that life is very different after you go through this kind of terror and trauma. Life for Paris was born in December, 2015, further to the call launched on Facebook by Maureen Roussel. It counts more than 650 members today. The idea was at first helping the victims, the families of victims, professionals of intervention and caregivers to be able to gather and create a space of secure and open exchanges, without judgment, to be able to deal with the ‘after’. Create an association was fast imperative, in order to be able to embody this movement and set on an active and recognized representation, able to lead collective actions. Life for Paris thus was established as a charity officially on January 13th, 2016. Life for Paris is a charity gathering victims, families of victims of the terrorist attacks of November 13th, 2015. 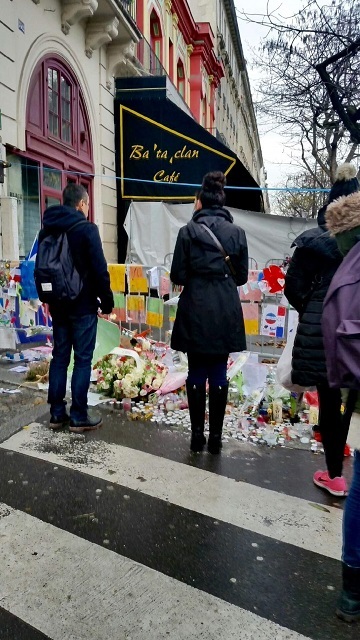 Life for Paris stand for survivors, victims’ families, first responders and caregivers, all directly concerned by the terrorist attacks of the November 13th, 2015. The association is non-profit and makes a commitment to remain independent from any political or religious movement.